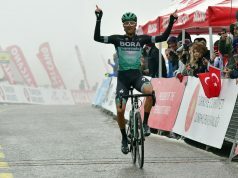 Ireland’s top cycling team is set to begin the 2019 season in new colours and an enhanced roster following the announcement that the Dan Morrissey Quarry Group, McCarthy Insurance Group and Pactimo will support the squad in the upcoming campaign. 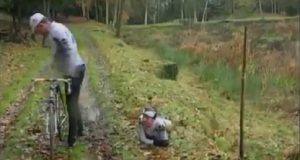 The team sponsors are all long-time supporters of cycling in Ireland at all levels and the team, headed by sports directors Frank Campbell and Tim Barry, is heading into its 10th season continuing its core ideology of building strong team spirit, team work and work ethic among riders and sponsors. In Campbell and Barry, the team has two of the most experienced directors in Irish cycling who have been involved in the squad for many years. Their support this year was instrumental in allowing the team to continue and will ensure the team can compete in opposite ends of the country simultaneously. 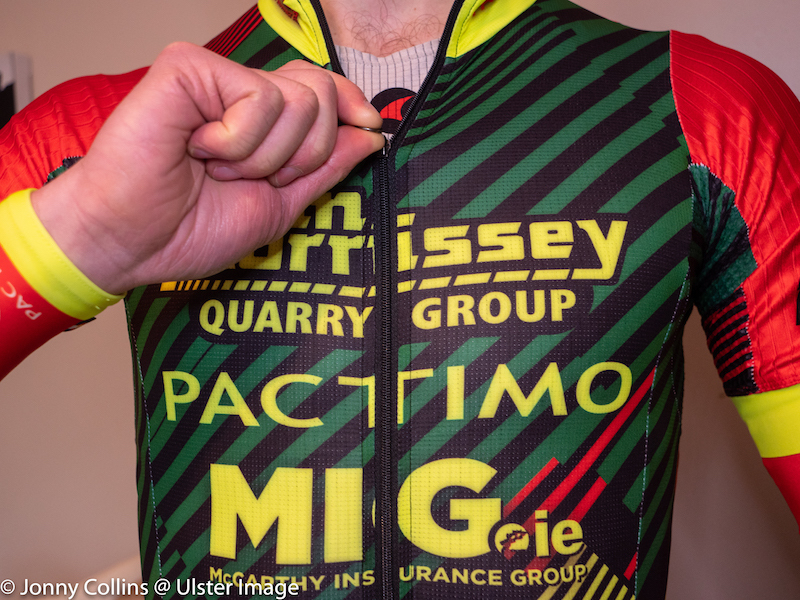 Team Dan Morrissey – MIG.ie – Pactimo remains one of the strongest teams in the country for 2019. The team roster includes former professional riders and riders who have represented Ireland at junior, U23 and Elite level at all levels including European Championships, World Championships and University Games. 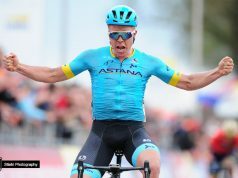 Our roster also includes national champions, numerous open race winners, several of Ireland’s top ranked riders and even a former world champion. Dan Morrissey & Co, whose association with the construction industry can be traced back to the 1930s, has a long history of supporting some of the most successful teams in Irish cycling. A family owned and managed business, Dan Morrissey & Co. is one of the biggest independent suppliers of materials to the Irish construction industry. They have an extensive range of raw material and products available from any one of three locations in Carlow and Wicklow. With a delivery fleet serving far and wide from Carlow and Wicklow to Kerry and Cork, from Kilkenny, Wexford and Waterford to Laois and Offaly and from Tipperary and Clare to Kildare and Dublin. “As a team we wanted to develop a brand and an image that stands out from the crowd. 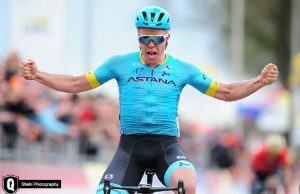 The design Pactimo have been able to deliver perfectly achieves this goal. Merging our partners corporate colours and the teams modern yet experienced/retro approach, we are proud to present our kit as you see it today. “Visibility is key to any teams kit but for us we where determined to design a kit that not only looked great and performs even better, we wanted a kit that would be visible on the roads also to increase our riders safety in training. 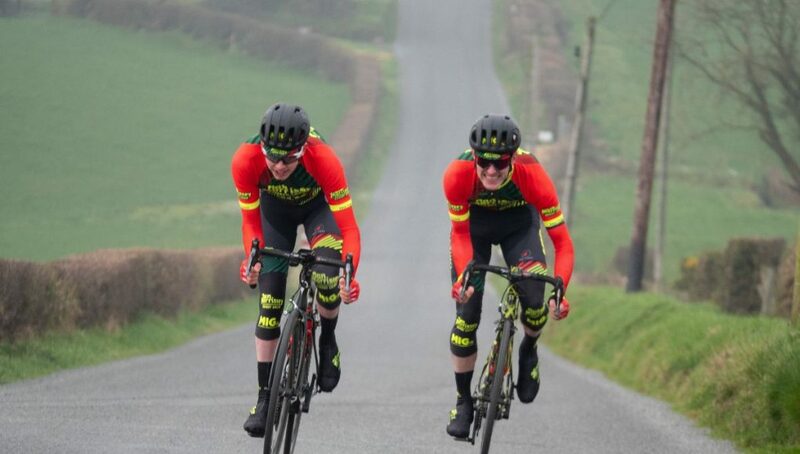 “Colorado born Pactimo are delighted to be working with one of Ireland’s leading racing teams for 2019. The highly technical and stunning looking team kit will further the team’s performance and image. The clothing is designed to ensure the riders’ needs are met no matter the challenge they face. 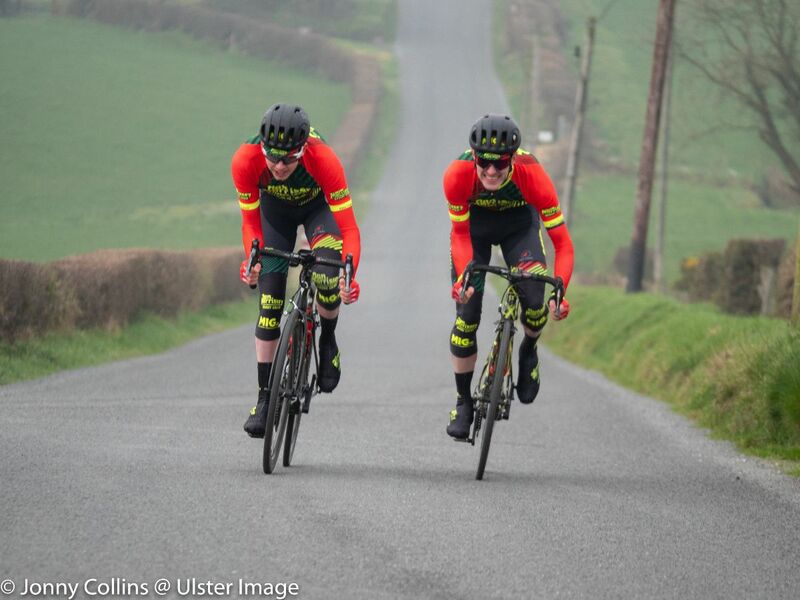 The exact kit the team uses is available to the public on the Dan Morrissey – MIG – Pactimo team shop here, all funds raised will go towards securing the long term future of the team. As with the team itself and all our partners, MIG’s focus is on delivering quality and great value, not just results. “As a family-owned business, MIG know how important the human touch is, and our staff are fully trained to offer you the sort of one-to-one advice that’s all about your needs rather than our sales objectives. “Founded in Fermoy in 1952, we are now one of Ireland’s largest impartial insurance brokers, with 15 branches and over 200 staff. Recent additions to the McCarthy Insurance Group include Paul Kinane Financial Services in Santry, Miller Carroll Insurances in Charleville and Simply Insure in Waterford. “The goals of McCarthy Insurance Group and the team align perfectly. Both the team and MIG think long term and focus on building happy, long term relationships. The team is also supported POC Helmets, Honey Stinger energy products and Osmo Nutrition. Riders will wear the new POC Ventral Spin helmet for the 2019 campaign. The Ventral spin provides superb ventilation vet remaining highly aerodynamic and looking fantastic. Honey stinger will supply the team with gluten-free energy waffles, organic energy chews, protein bars, healthy snacks, and energy gels. Osmo Nutrition will keep the team hydrated and recovering as well as possible with scientifically developed hydration and recovery products using natural ingredients to deliver proven performance benefits.